Our vision is to create world-class special economic zones and build a state-of-the-art campus which will bring new knowledge-based industries to the Cayman Islands. 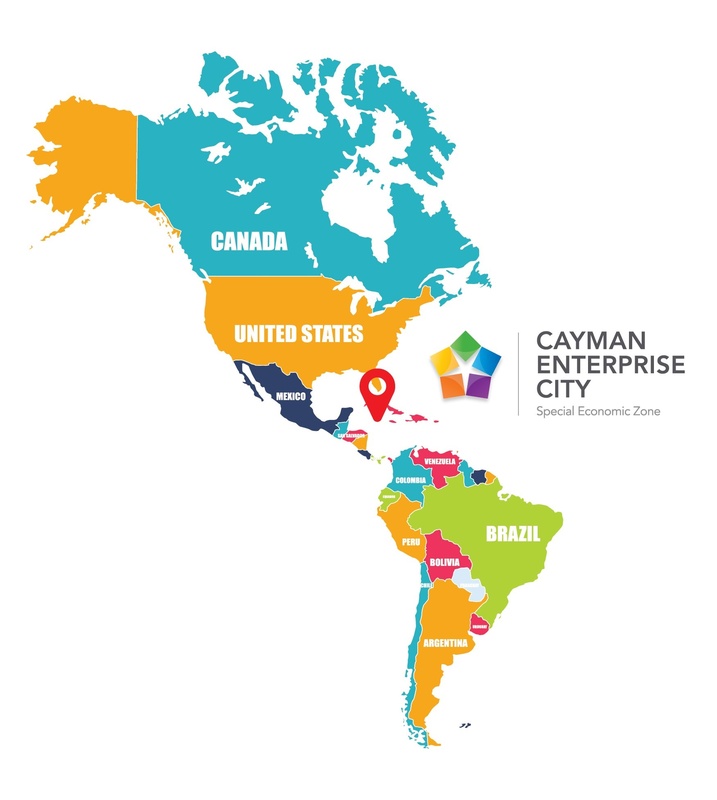 Cayman Enterprise City's (CEC) three offshore special economic zones, are attracting businesses in technology, media, commodities, and biotech as well as maritime and aviation services. These innovative global businesses are bringing new opportunities to Caymanians and are positively impacting Cayman's economy. The award-winning development project is the first of its kind in the western hemisphere and provides a vibrant ecosystem for businesses and entrepreneurs, a world-class business centre, enviable office facilities, and state-of-the-art IT infrastructure. Over 250 start-ups, mid-sized enterprises, and brands are operating from four commercial zone buildings and are taking advantage of CEC's accelerated licensing renewals, Cayman’s tax-neutrality, and our dynamic business environment. Cayman's special economic zones are proven platforms for innovation and rapid business growth, and our team is on a mission to continue to develop this vibrant community where global business thrives. 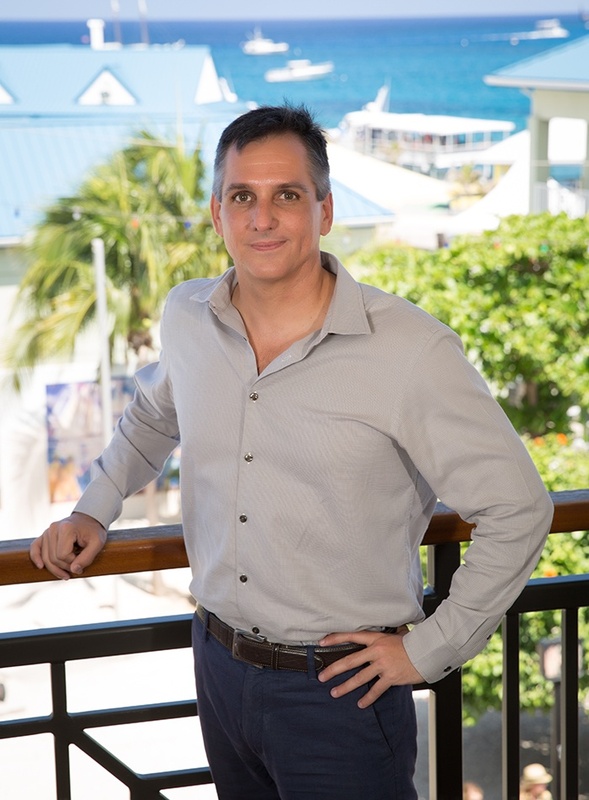 Charlie is Cayman Enterprise City's chief executive officer and is responsible for leading the development and execution of the company’s long-term strategy. His leadership role also entails being ultimately responsible for all day-to-day management decisions and for implementing the company’s long and short-term plans. Charlie holds an LLB (Hons) degree from the University of Liverpool and completed, with distinction, the Qualifying Examination of the Professional Practice Course at the Cayman Islands Law School in 2006. Charlie also holds a B.A. in International Relations with a Business Concentration from Lehigh University in Pennsylvania, USA (1993). Immediately prior to joining CEC, Charlie was a member of Walkers’ Corporate and International Finance Department in the Cayman Islands where he specialised in investment funds and advised on a range of general corporate matters. Prior to his work with Walker's, Charlie held various positions over a 12-year period with a group of Cayman Islands companies specialising in retail and wholesale distribution, including serving for four years as the managing director of the group. Caymanian Architect and entrepreneur, Ms. O’Hara’s is the Chief Development Officer for Cayman Enterprise City. She oversees all aspects of the design and development of this 850,000 sq. ft. project, as well as overseeing all design and fit-out relating to the needs of clients in CEC's gateway buildings, which are being utilised while the main campus is being built. Cindy is the owner and Managing Director of Design (Cayman) Limited, Cayman's leading sustainable architectural practice. Established in 2008, the firm has accomplished over 500,000 sq. ft. of Commercial, Civic and Residential projects including the recently completed Government Administration Building in George Town. Cindy has over 20 years’ experience in the construction industry gained both in the Cayman Islands and internationally. With an exceptional foundation in sustainable architecture and project management, Cindy has gained an outstanding reputation within the region for her in depth knowledge and hands-on-expertise in designing hurricane resistant facilities. 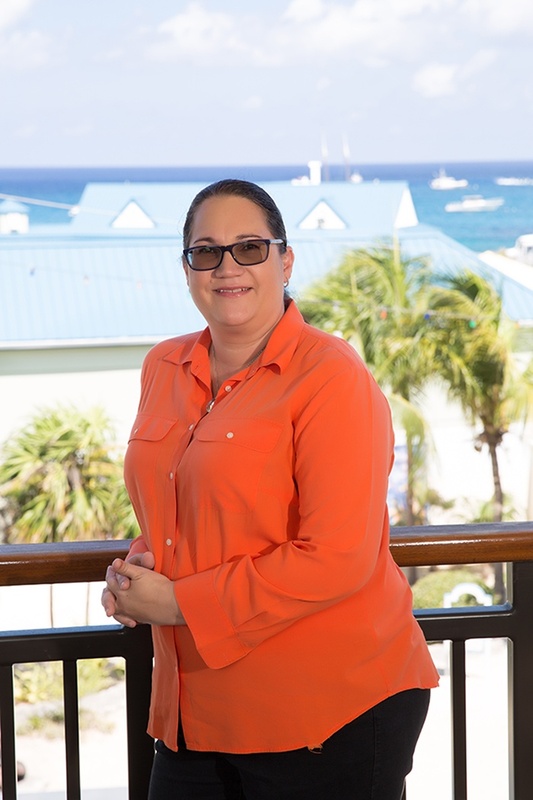 Always entrepreneurial, Cindy along with business partner Russell Linford developed separate business streams into successful companies, including Build (Cayman) Limited adding construction management, cost consulting and facilities management to the Caymanian construction industry. Mara is responsible for all aspects of special economic zone operations and client experiences including licensing, on-boarding and the ongoing care and satisfaction of Cayman Enterprise City community members. Maria holds a Bachelor of Computer Science from Claflin University, and a Master’s Degree in Business Administration from Ohio University. With over twelve years’ experience in the business and financial sectors, Maria specialises in business strategy, market analysis, organisational architecture, as well as operational assessment and management. Maria gained a tremendous amount of experience within the US market while working with Morgan Stanley's private wealth management group and Moody’s investors services, structured finance department and product development group. Previous employment led to a consulting project with a multi-national corporation that entailed assessing potential market entry strategies within the Asian retail market and identifying growth opportunities. Locally, Maria was a former executive manager within Deloitte’s strategy and operations consulting departments before she joined CEC in 2012. Maris brings a wealth of knowledge and experience to the CEC community and goes above and beyond to ensure every member has the right support. Marketing professional and visual artist, Kaitlyn brings a creative perspective to the Cayman Enterprise City development project and its wider special economic zone community. Kaitlyn leads the development and implementation of CEC's international marketing, PR, branding and lead generation strategies. 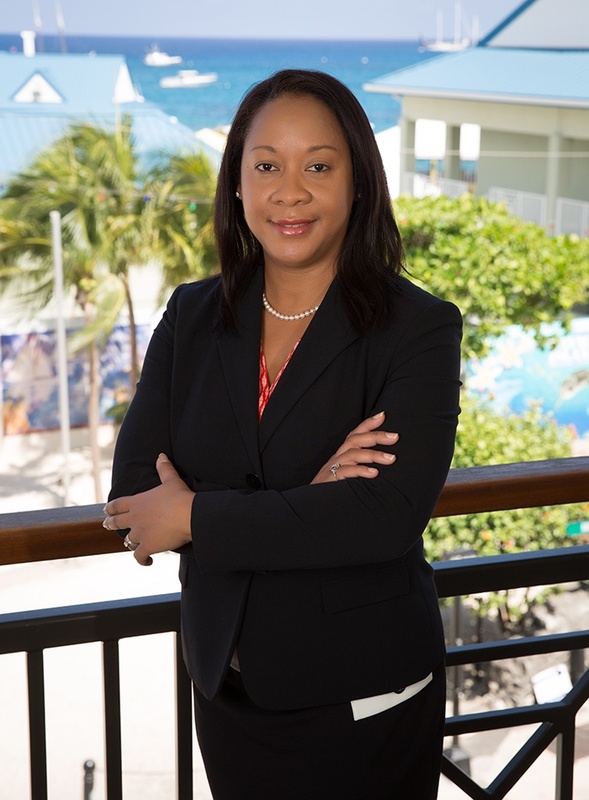 She also plays an active role in the strategic development of client engagement programming and heads up local marketing and outreach initiatives including Enterprise Cayman - a partnership between the Cayman Islands Government and CEC which connects Caymanians with career opportunities within Cayman’s three special economic zones. 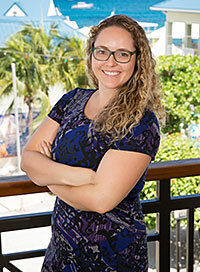 Previously employed at the National Gallery of the Cayman Islands, Kaitlyn was responsible for the organisation's marketing activities and successfully leveraged all aspects of NGCI operations to significantly increase public engagement, building NGCI into a nationally celebrated brand. Kaitlyn holds a Bachelor of Arts (Hons.) from the University of Toronto and a Master of Arts with distinction in arts policy and management from the University of London. An avid writer and keen proponent of policy development to support business objectives, Kaitlyn is helping to foster CEC's vibrant business community and advance the project's positive impact.